We did something different with this bike. It’s a B-Road through and through but it’s better than any B-Road we’ve ever made. Introducing the Find Your Road B-Road. We’ve built on our proven and popular platform to make a custom-made bicycle that checks off all the boxes. Want tire clearance? You got it. Room for fenders? Check. Fast looks and stable handling for use with slick tires? Lace them up. Carrying capacity? Of course. 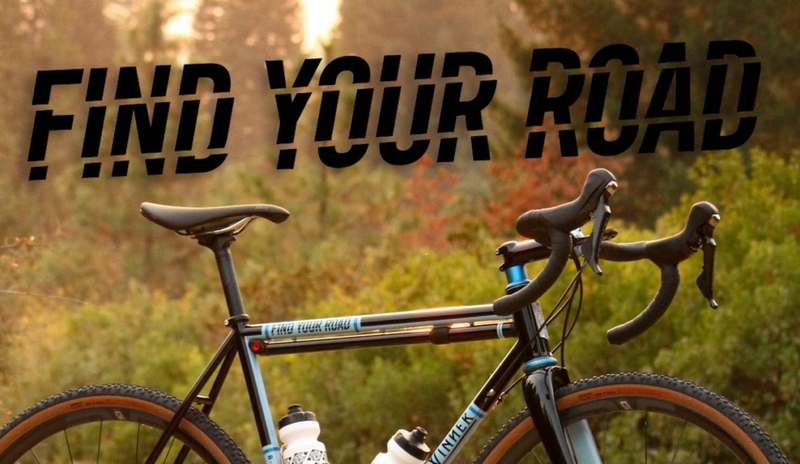 The Find Your Road B-Road is the perfect bike to take the long way home, explore forgotten logging roads and to pound the pavement with your friends. 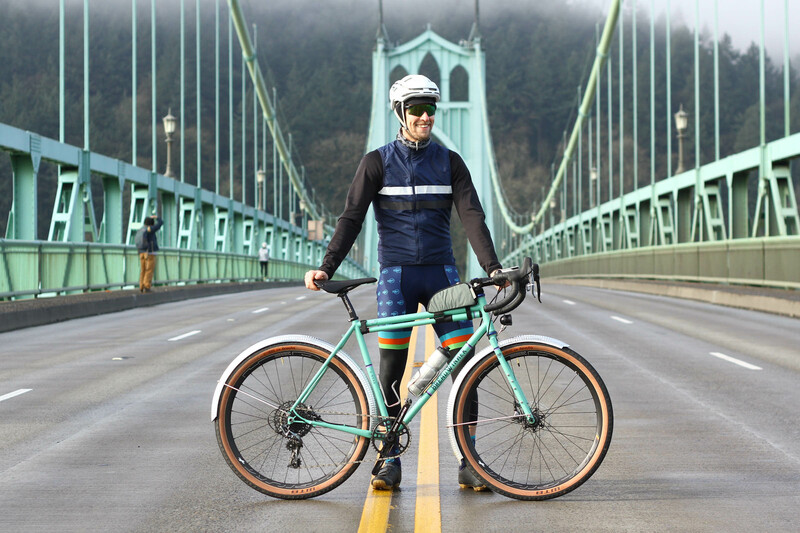 The B-Road wasn’t in the lineup when we launched Breadwinner Cycles in 2013. 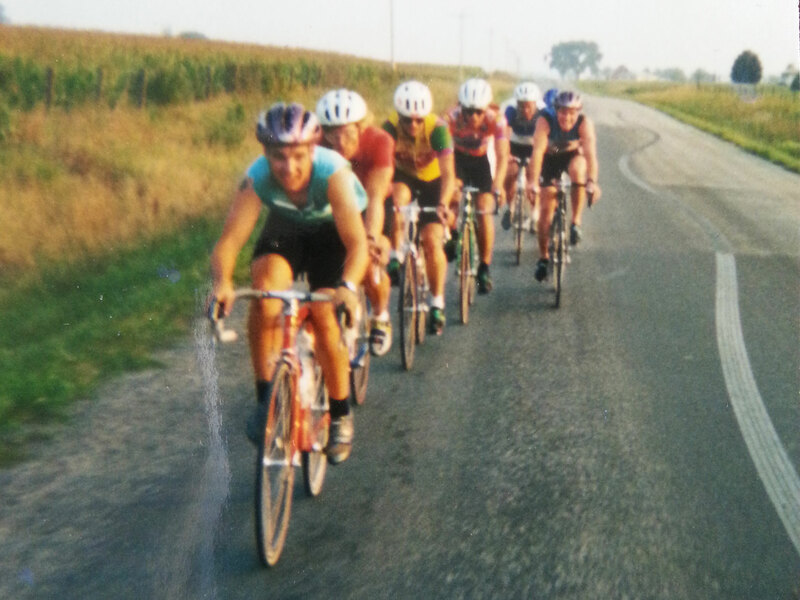 However, our experience riding gravel on the Rapha Continental team informed us that some of the best days on the road bike aren’t found on the tarmac. For the DNA, we retained excellent handling and comfortable Columbus steel tubing but added disc brakes. When the bike hit the ground in 2014 it was an instant hit. Since then we’ve built up a few hundred unique builds with anything from 28c race tires, 32c tires, fenders, generator hub and racks, flat bars and fat 44c off road tires. It’s the bike that truly can do it all. Today, the B-Road can fit up to 50c tires, and be built up with some tried and true options like a Silca Frame pump, Enve Wheels, integrated frame bags, fenders, rear racks, or generator front hub. We did something different with this bike. It’s a B-Road though and through but it’s better than any B-Road we’ve ever made. 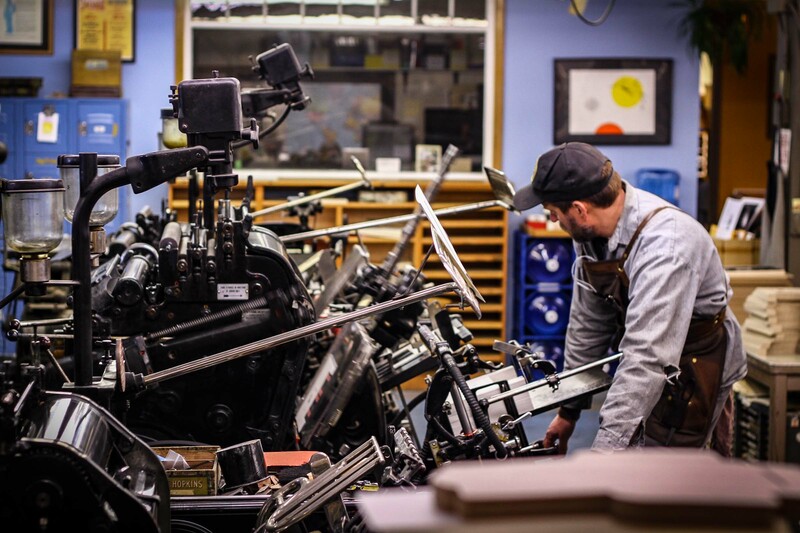 Stumptown Printers was started by friends who wanted to honor the traditions of the golden age of print. From its inception, Breadwinner Cycles has been about the community of cyclists that inspires us to make the best bikes in the world. For our first five years we had our heads down, working in our garages to get Breadwinner off the ground. With the opening of the Breadwinner Cafe, we welcome that community to join us. 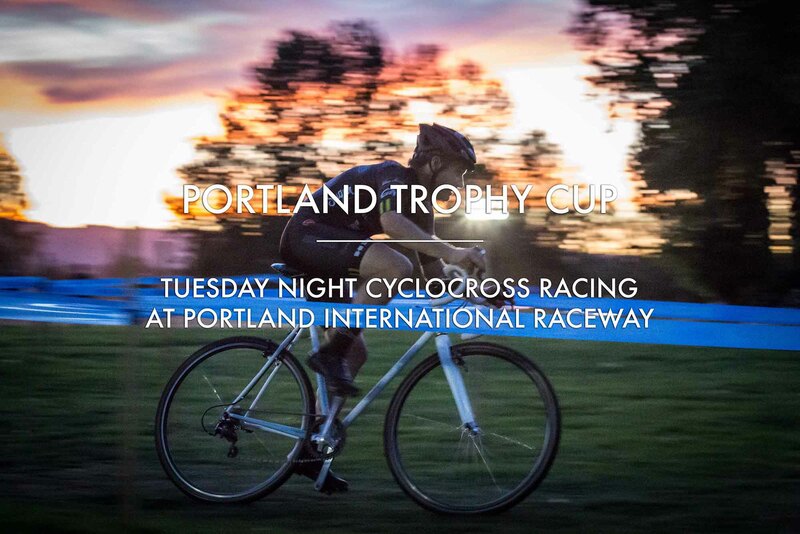 Race or spectate: the Portland Trophy Cup is a win. Do you need more G in your life? More gnar, more G-forces and more GRAVEL ROADS. 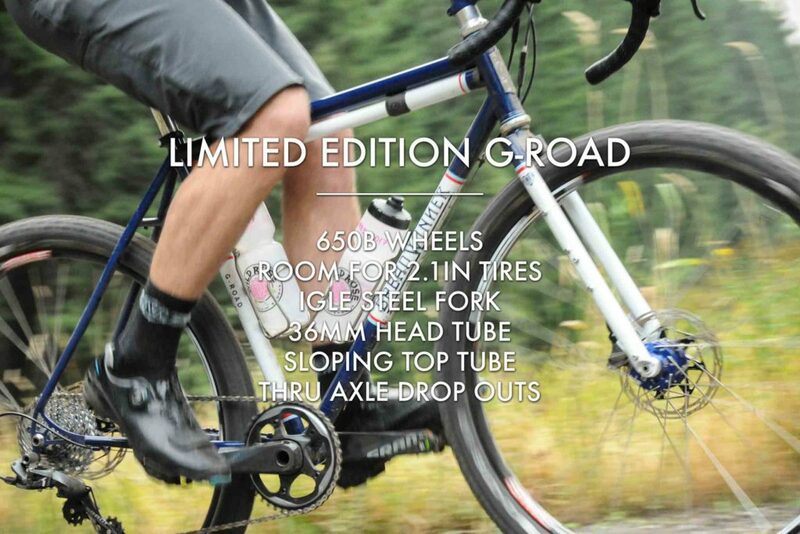 Available for a limited time, the Breadwinner G-Road is the gravel bike that is ready for any ride on any terrain. The G-Road has more G than any bike we have ever made. Sometimes when we ride it gets gnarly. We go fast. The ground is uneven. The rocks are loose and we’re balancing a fine line between looking like we’re in complete control and totally losing it. The G-Road is more stable and can carry more gear because it has 650B wheels, a steel IGLE fork and special geometry for offroad handling. Mechanical advantages count. Humans are fantastic creatures when it comes to adapting. We can learn how to take advantage of situations too. That’s where gear comes in. Can you ride gravel roads on any bike? Absolutely. We tip our hats to those who can do it well on 25c tires too. Would said terrain be more fun, could you ride longer, could you go faster etc, if you had the right tool for the job? Also a resounding yes! 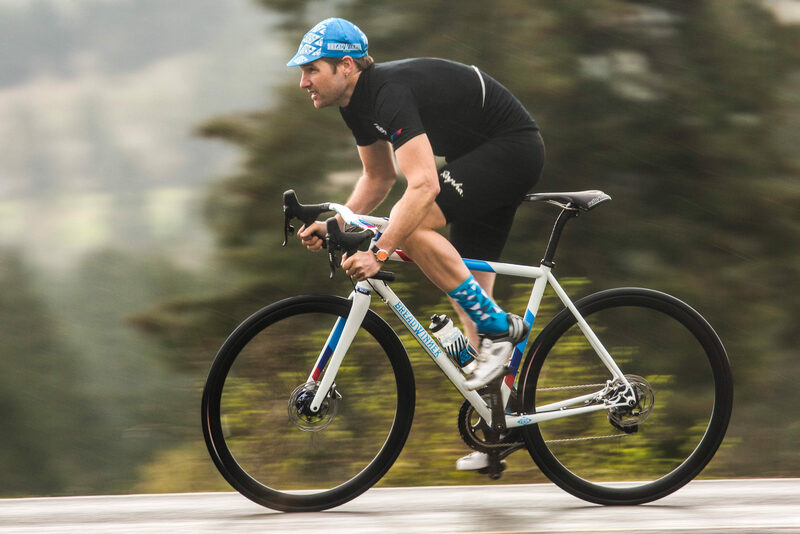 This bike is made for the true mixed-terrain cyclist. The large tires and steel frame are ideal for when the road gets bumpy and the gravel gets chundery. $6395.00 as shown. Made to order and always with custom sizing. The Continental Team turns 10. For those of you who don’t know, the Rapha Continental Team was a longstanding recreational cycling team that toured the country in search of epic routes. The team started in 2007. Ira was one of the original 8. Tony joined shortly thereafter. Fast forward to 2017. Rapha Cycling hasn’t officially ended the team but they aren’t as active as they used to be. The Rapha Prestige Portland, held on September 24, was a challenging team ride set in the center of the Tillamook State Forest in NW Oregon. Approximately 20 teams of 4 rode a pre-determined route that traveled 65 miles of pounding gravel, 10 miles of tarmac and ascended nearly 10,000ft! The lollypop route was staged at the Flying M Ranch, a beautiful ranch on a creek swallowed by tall conifers. If you are in the area and want a challenging ride, follow this route. We moved to a central location and we’re opening a coffee shop. Big changes are happening for Breadwinner Cycles in 2017. We started the year like the years prior making frames out of the owner’s garages. 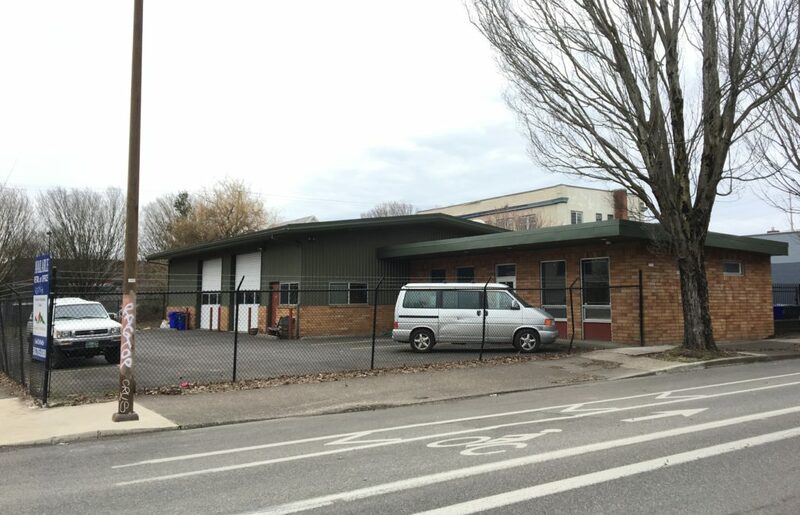 Tony’s workshop and Ira’s workshop are only 12 blocks away from each other in the North Portland neighborhood of Arbor Lodge. Their sole employee worked mostly out of Ira’s and handled everything post-paint, plus marketing. We had a well kitted pre-paint shop and a well kitted post-paint shop. Things were going smoothly but some internal communication was slow and we felt it was time to move everything under one roof to make us more profitable and sustainable when it comes to making bikes efficiently and paying our employees comfortably. Enter opportunity at 2323 N. Williams Ave. The building with the rental sign still up and realtors van in the parking lot. 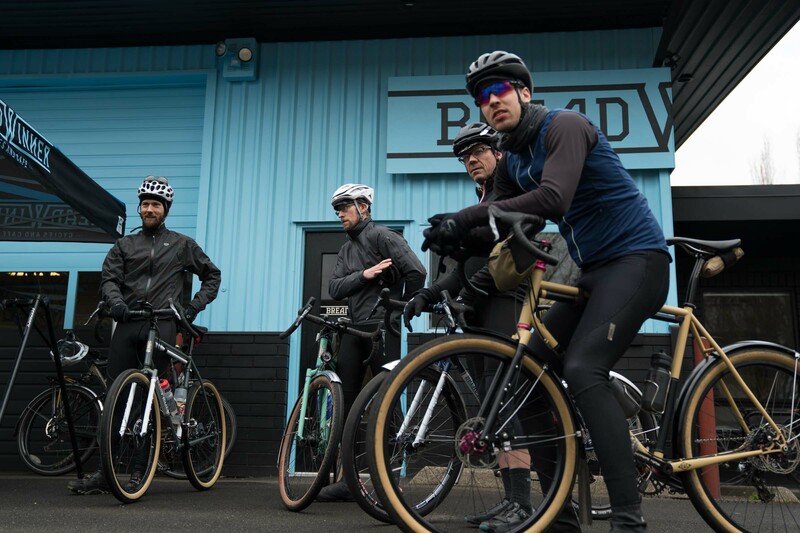 The 3000sq ft building is a bit more than we need for Breadwinner Cycles but it did foster Tony’s dream of building the Breadwinner brand into something more than just bicycles. We solicited some help with the lease agreement and tenant improvements and in April decided to make the jump and sign the lease. The W/// Sport Lolo is the ultimate riding machine. Our award-winning, custom fit steel Lolo frame paired with Enve fork, thru-axles, disc brakes, optional Ritchey Solostreem bar/stem, and striking motorsport-inspired paint scheme–all with three special parts packages that will suit every discerning rider. Order now before the opportunity to get the W/// Sport Lolo passes you by. Now through May 5th, the limited edition thru axle Lolo is available with three SRAM gruppos to choose from, carbon wheel upgrades and the option of a custom painted Ritchey Solostreem bar/stem combo.